I have always been a fan of a cool bar cart, and Target's new collection of foxy entertaining will have you getting your drink on in style! 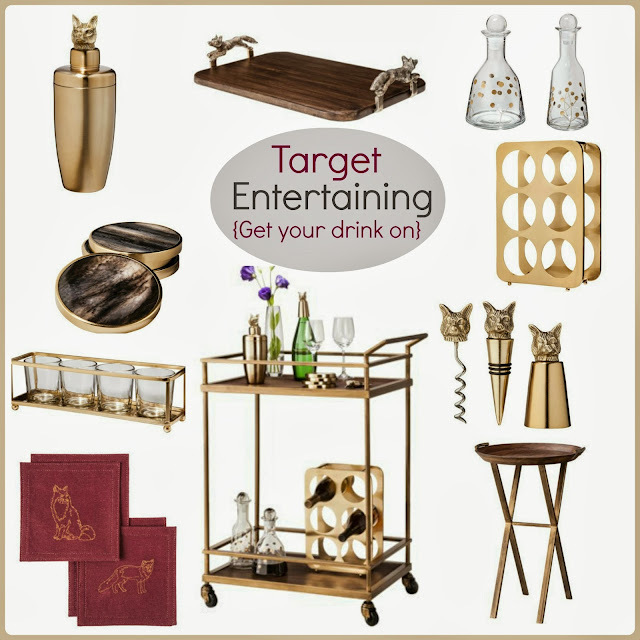 Bar carts have been all the rage seen on the TV show Mad Men and celebrity spaces to create that chic vibe. 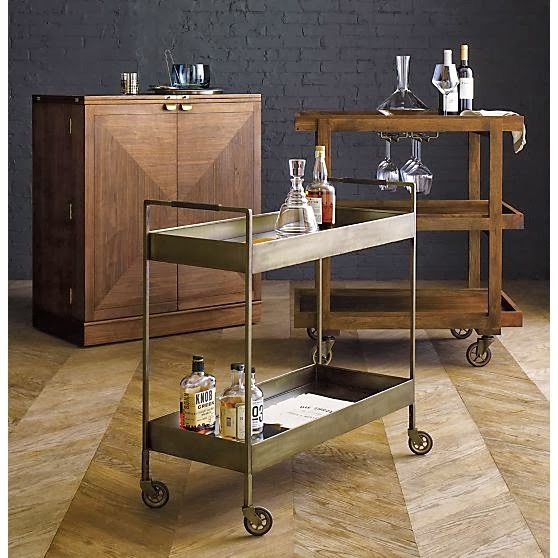 While my store didn't have every piece out just yet, the quality was impressive for such an affordable and upscale-looking line with prices starting at $19.99 and going up to $129 for the bar cart, a steal if you are in the market for one. 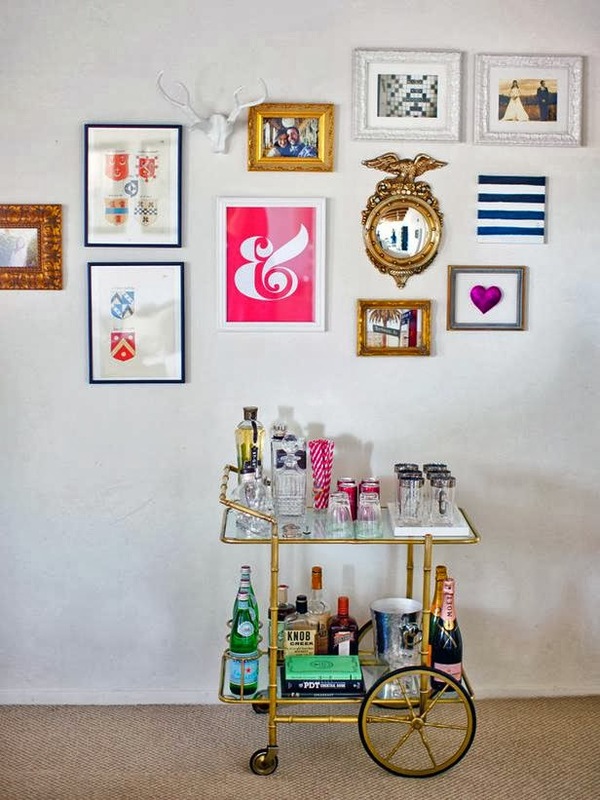 Will you be adding or creating your own chic bar-style at home? The Life Styled Blog transformed her flea market find into this! I love all of this fox stuff! I'm currently painting an antique bar cart, so these items would be such cute additions!